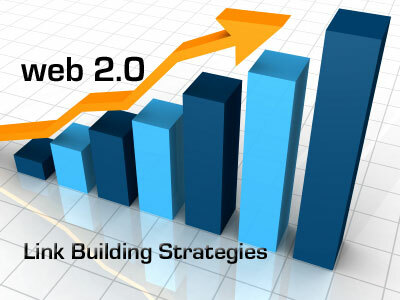 ✓✓​Web 2.0 backlinks is one of the most effective ways you can start spreading the word about your website. ✓✓Penguin 3.0 & Panda Safe! ✓✓Permanent links on high quality blogs. 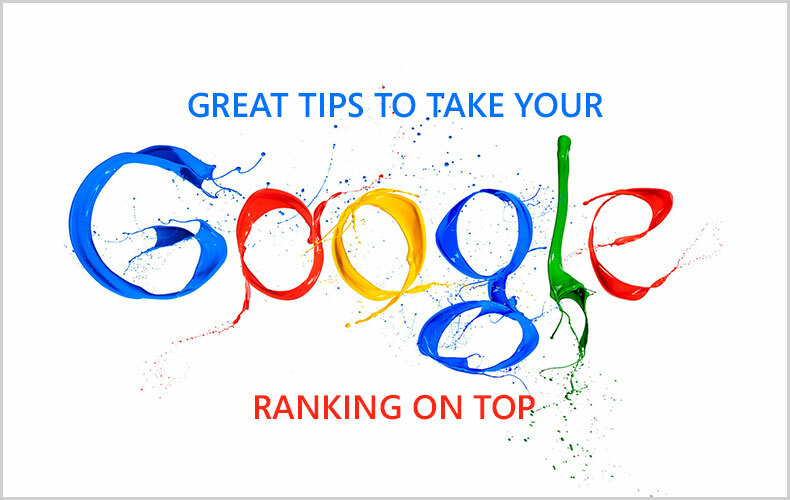 Give you 50 high PR web 2.0 Backlinks is ranked 5 out of 5. Based on 664 user reviews.